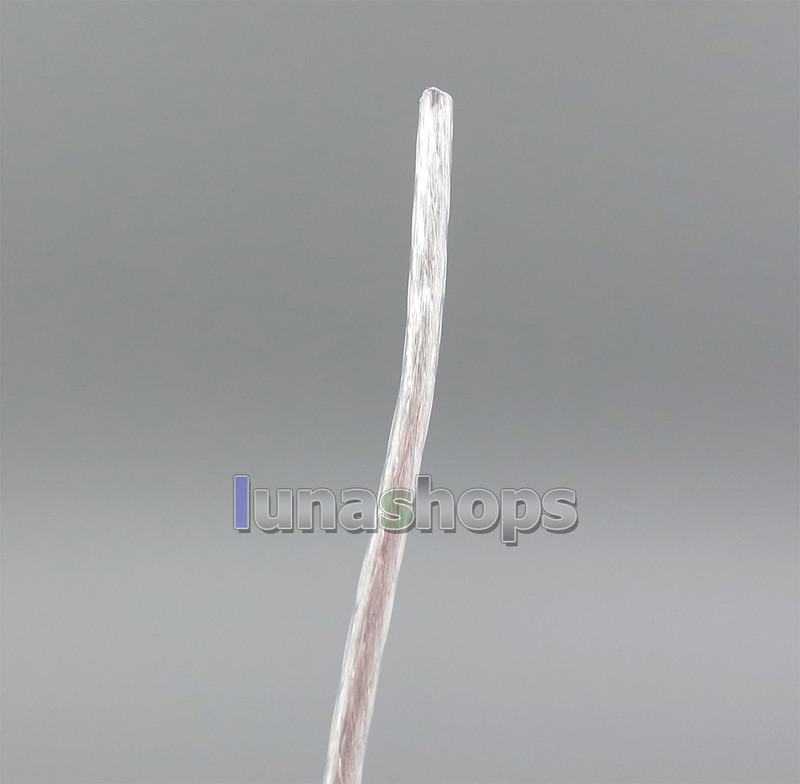 This price is for 50m long. 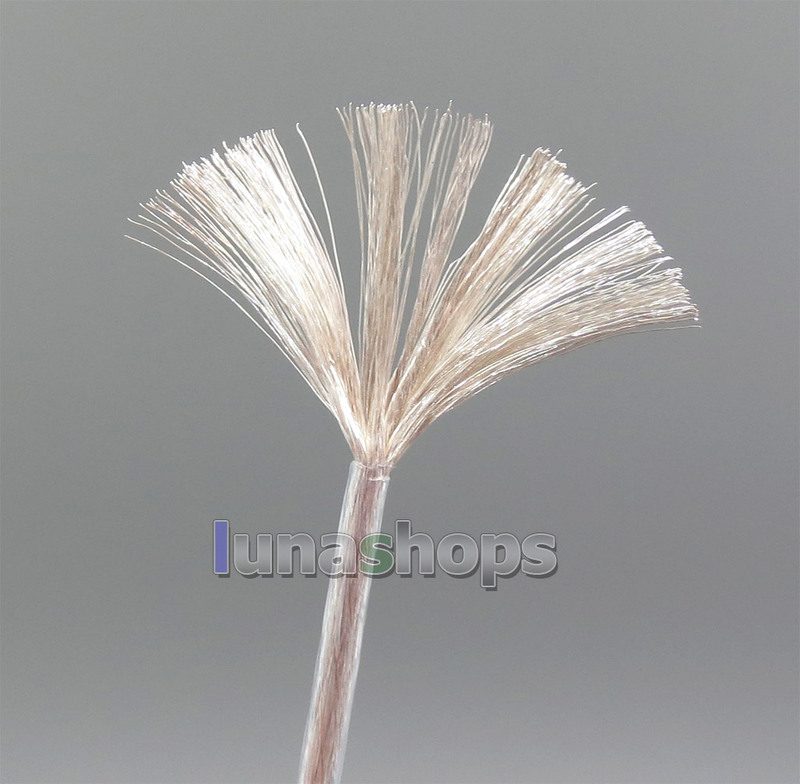 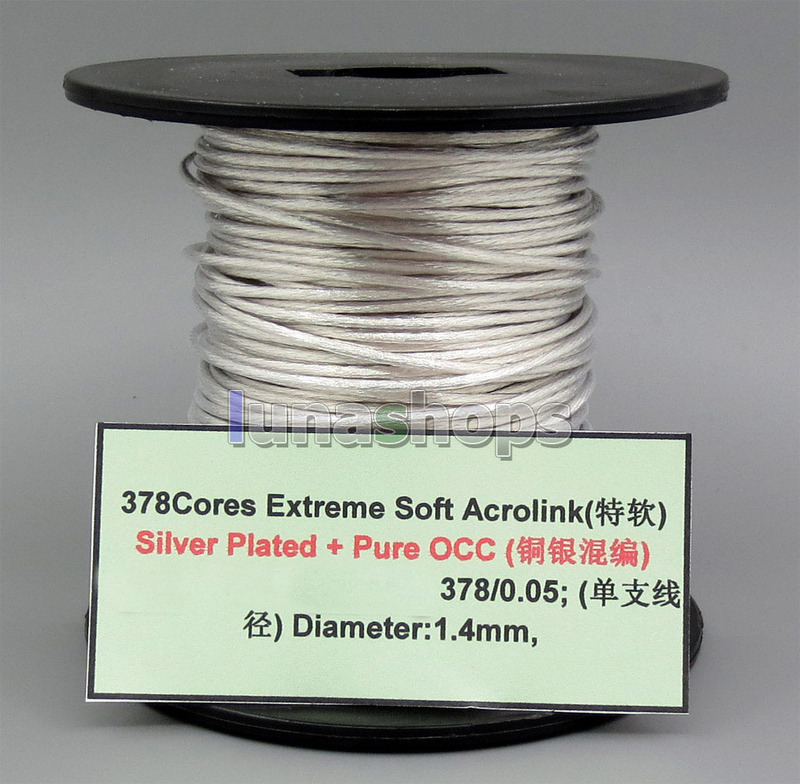 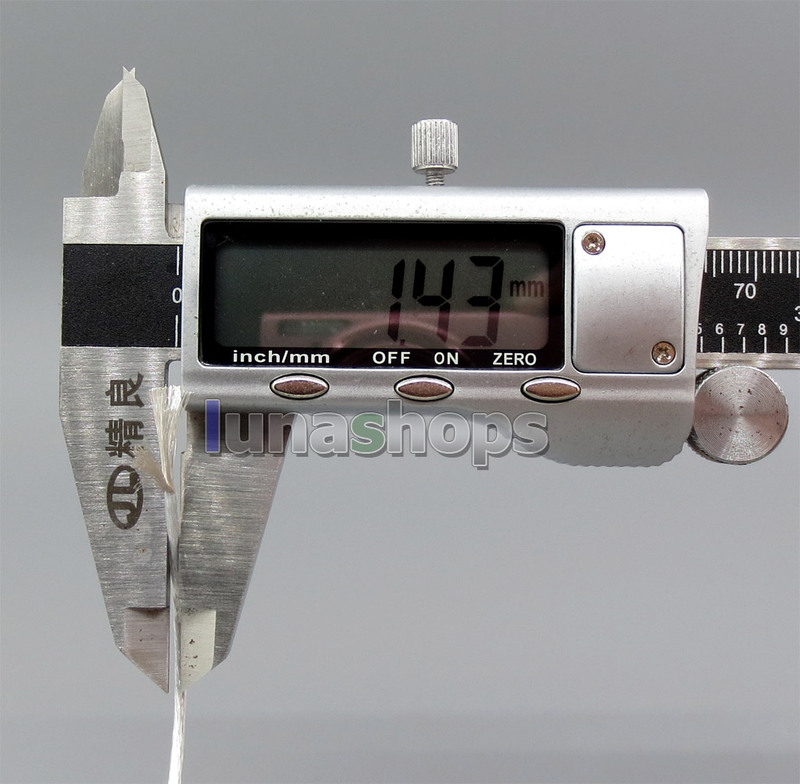 378 Cores 0.05mm Silver plated wires. 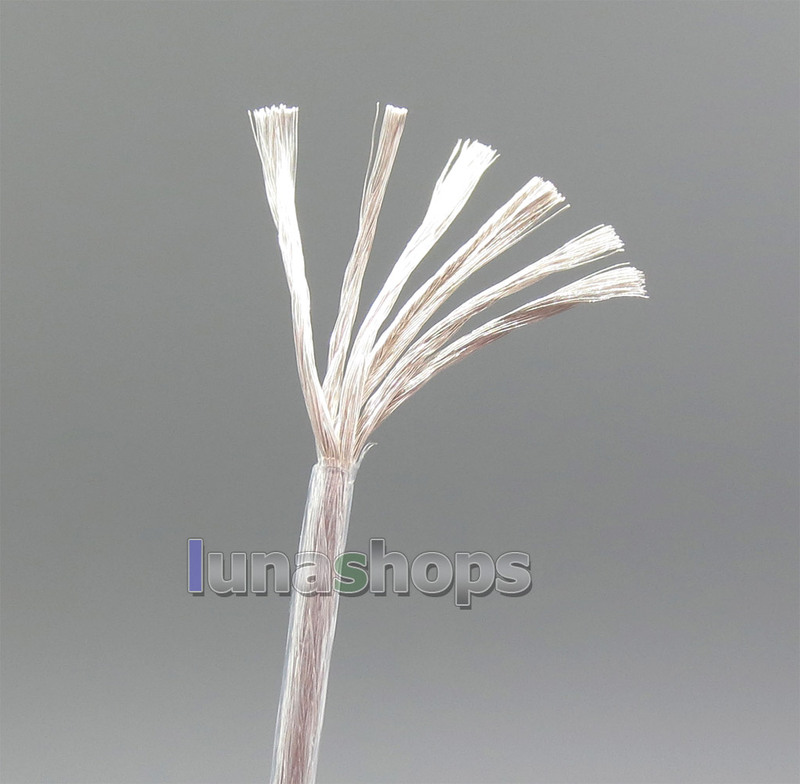 This cable improve the sound for your earphone well, Deeper Bass and More prominent baritone,No better Bulk cable than this. 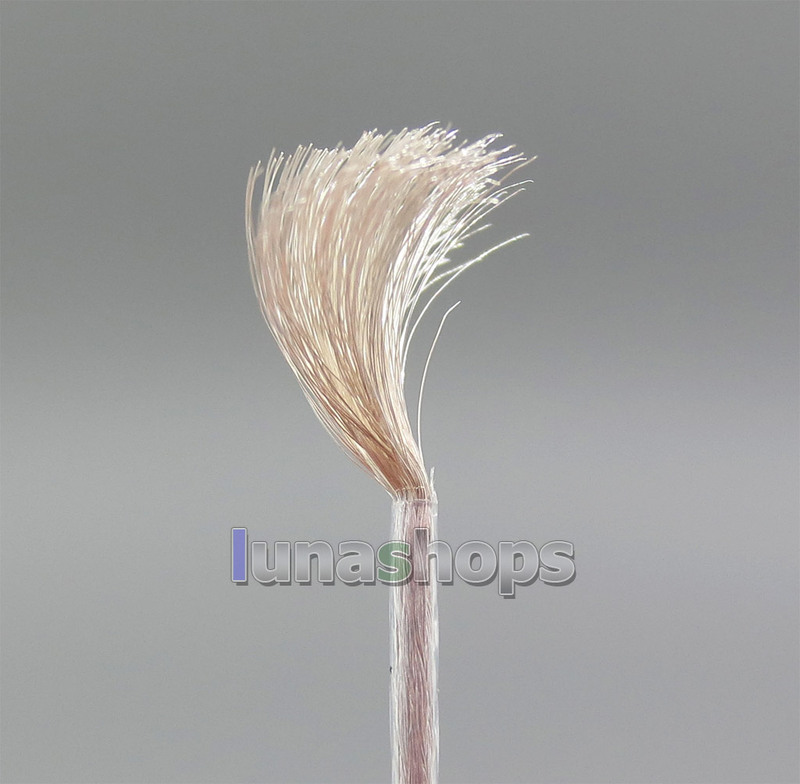 Also this cable is good choice for diy power cable. 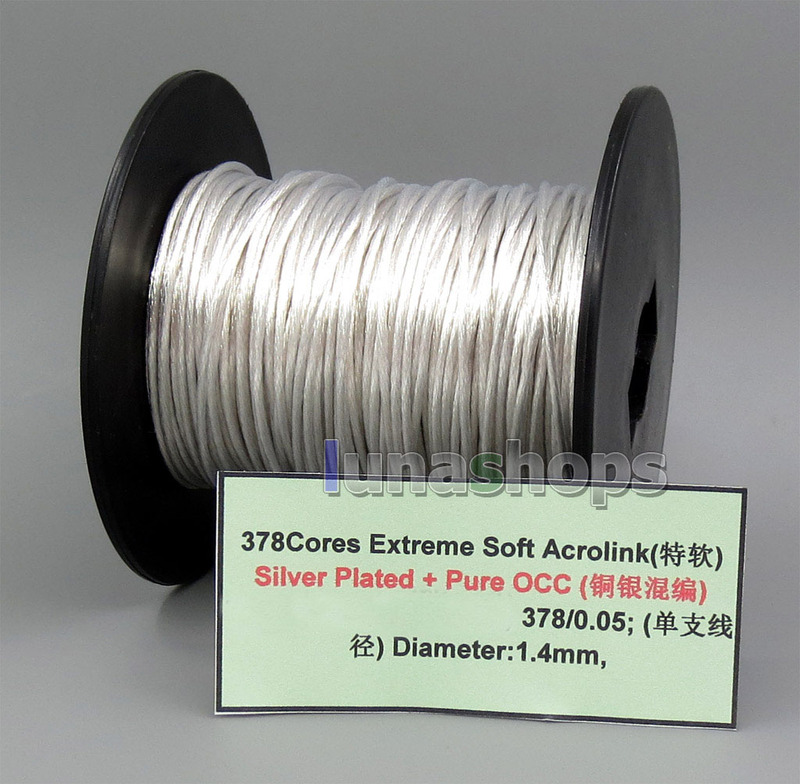 i'm interessed at the 50 m pure silver plated occ signal teflon AFT audio power custom DIY cable 378*0,05mm Dia:1.4mm. 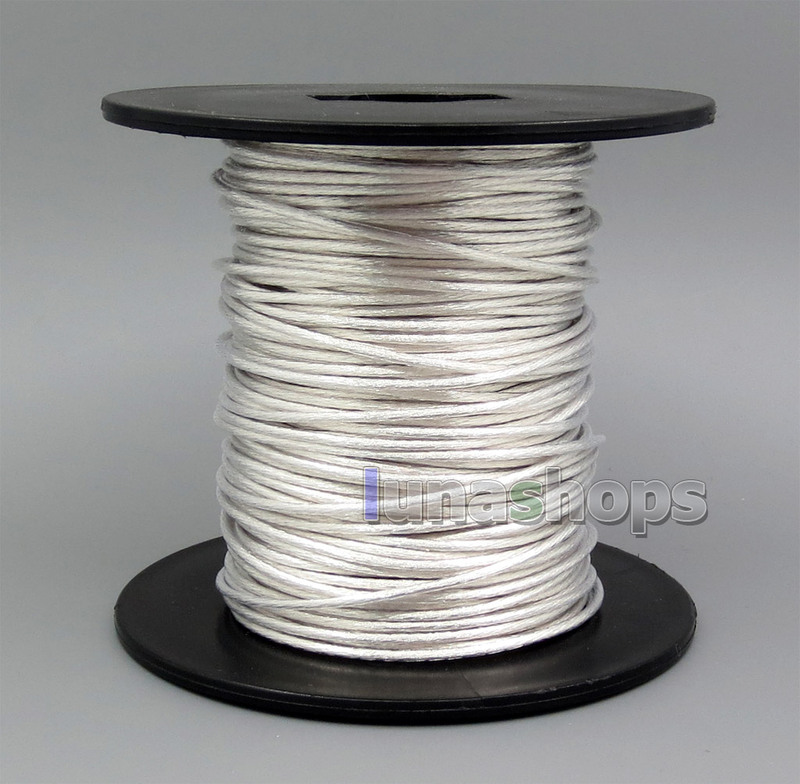 This cable is ONLY PURE SILVER or SILVER and COPPER? 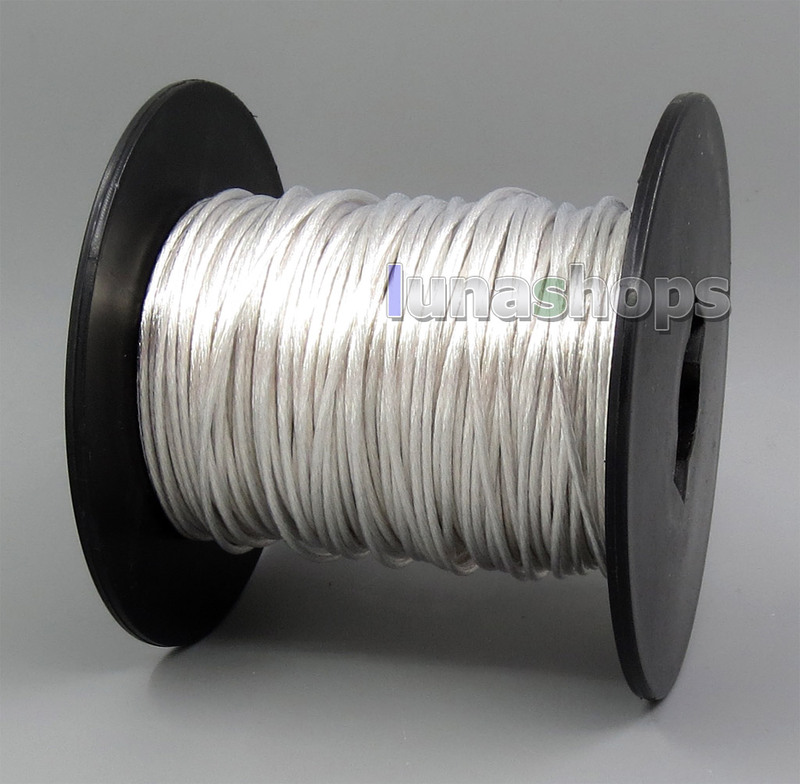 Administrator:Hello, it is sliver plated cable.